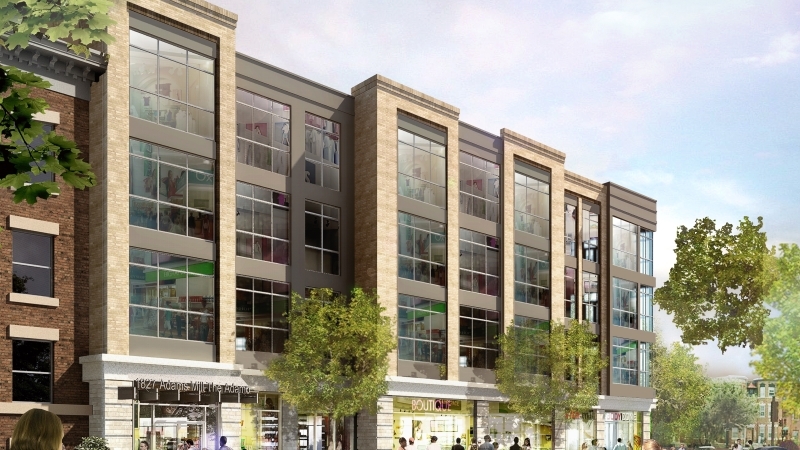 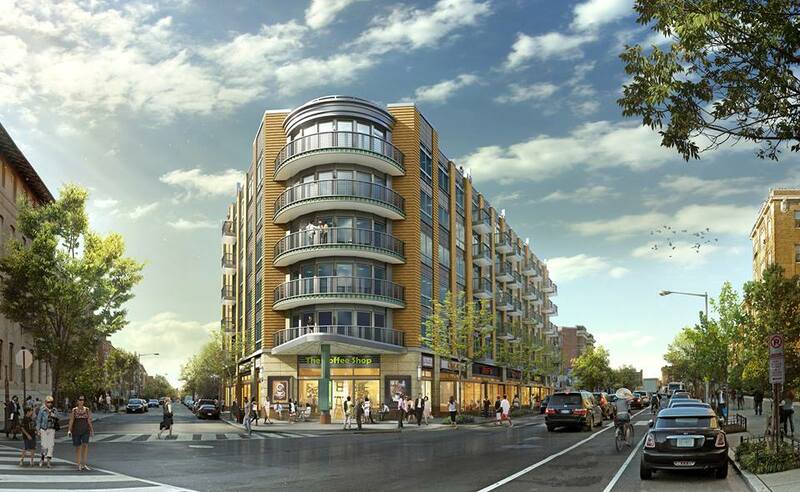 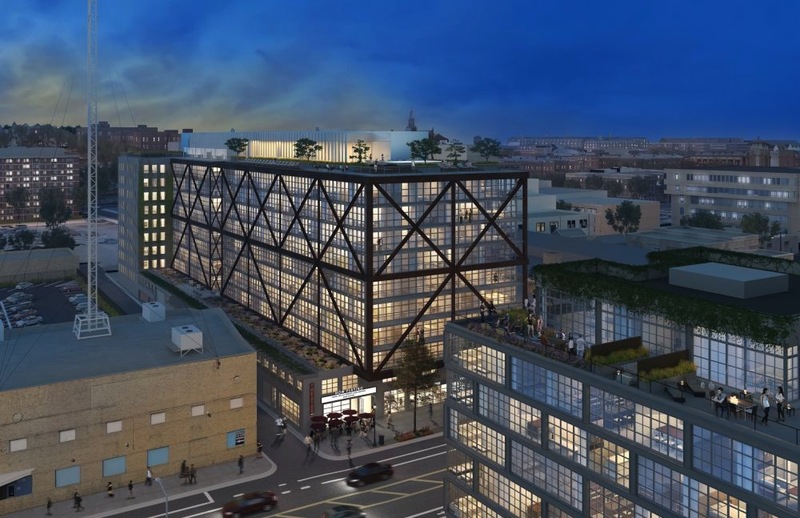 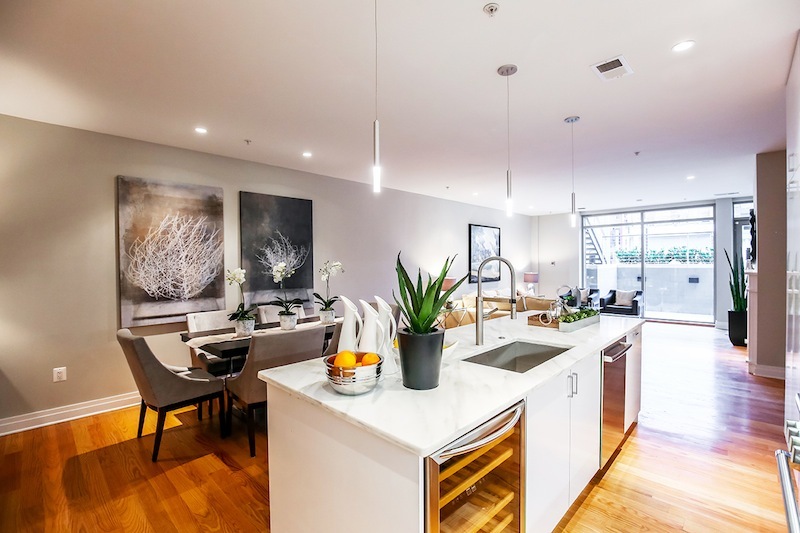 The boutique Columbia Heights development sold briskly after a late January launch. 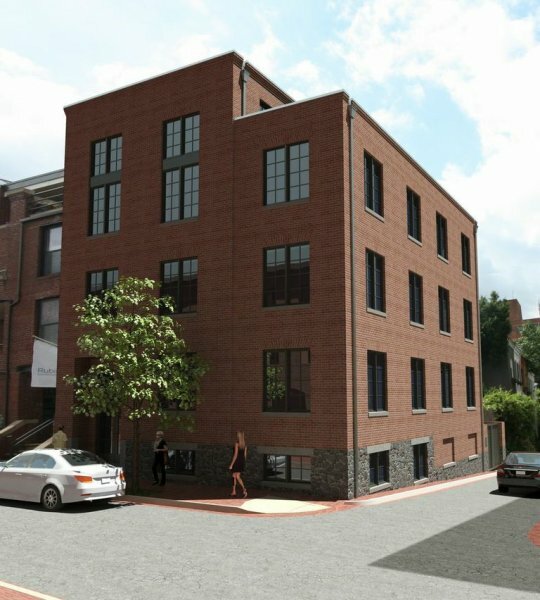 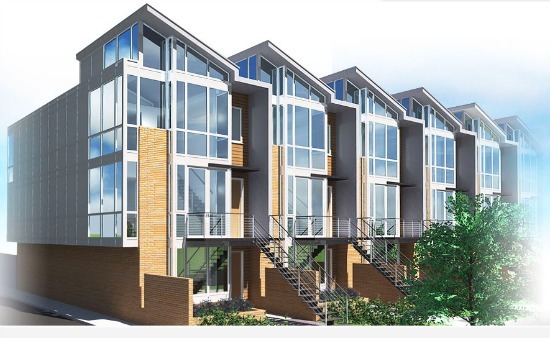 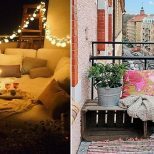 Located at 3821 14th Street NW, the building has nine residences, all three-bedroom, two-bathroom flats. 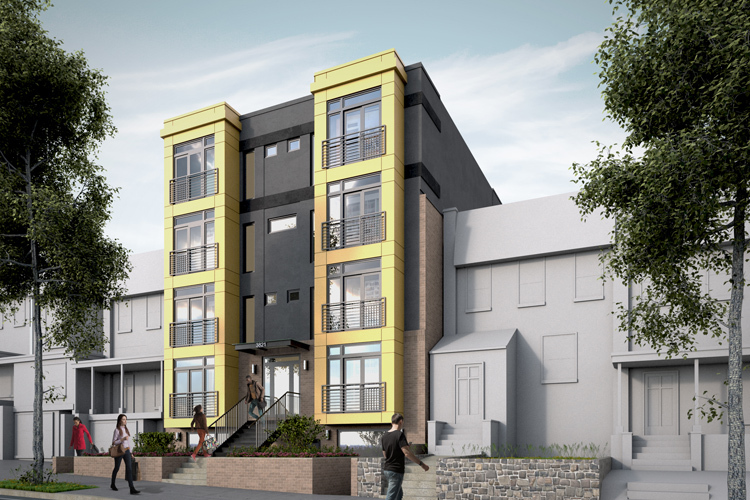 Emotive Architecture designed the rich gold facade of Lionshead, which is the first new District building to pass the Green Area Ratio inspection for environmental sustainability.